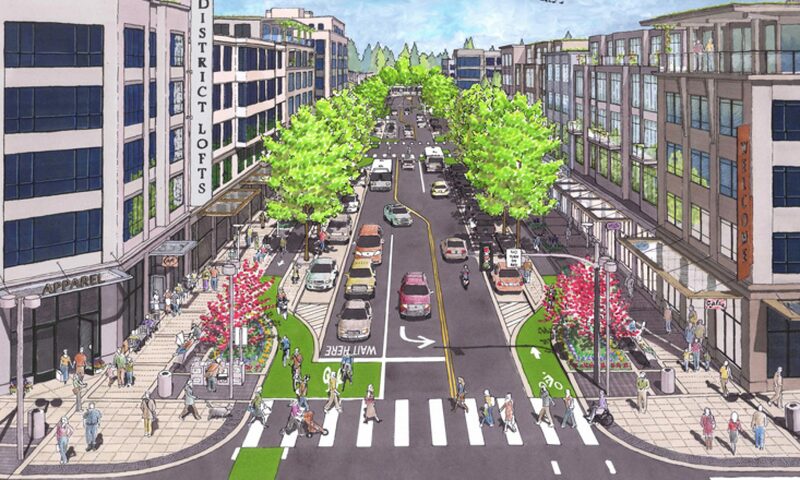 This could be a great idea for Asbury Park. Cargo bikes are appearing to be the “old is new again” great way to get goods and services around in cities as cars have threatened to take over our streets, and city leaders strive to make streets safer for bicyclists and pedestrians. Bike manufacturers are trying to keep up with the demand for cargo bikes, and building bikes are lighter and easier to pedal than old versions. A seemingly not too difficult challenge is for cities to establish areas for delivery trucks to reload goods to the cargo bikes. 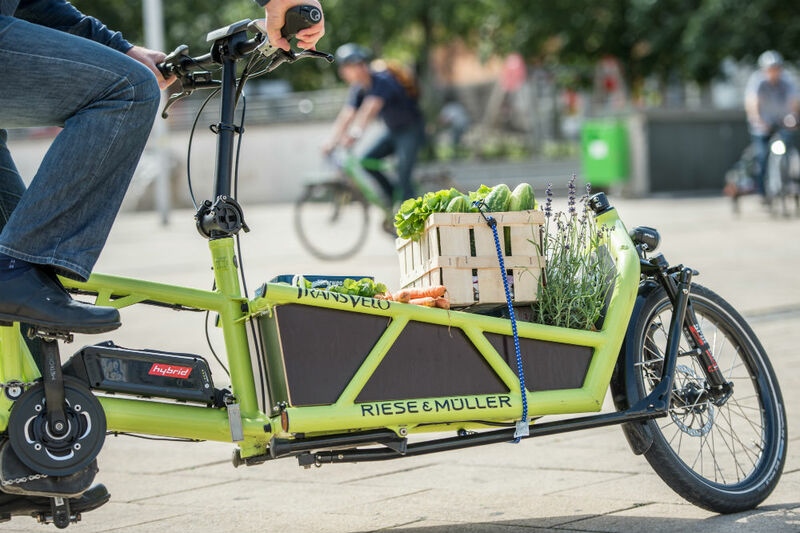 Whether they’re hauling parcels or children, cargo bikes are becoming a familiar sight in German cities as the nippy, clean alternative to cars and delivery vans – and shaking up urban transport in the process.